The ultimate tool for managing WooCommerce shops, right at the frontend, featuring live product editing! It has never been this easy to manage a professional online store! 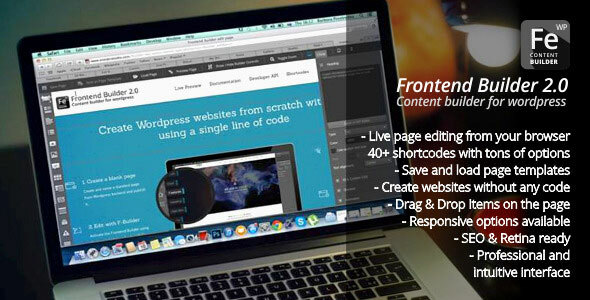 WooCommerce Frontend Shop Manager integrates itself all over your shops frontend and adds the live editing product functionality. It supports product archives, single products, and even the shortcodes! 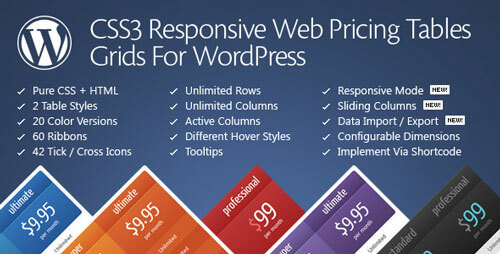 All Wordpress templates are supported by default. This tool will improve your shop, and will save you a lot of time spent on managing your products. 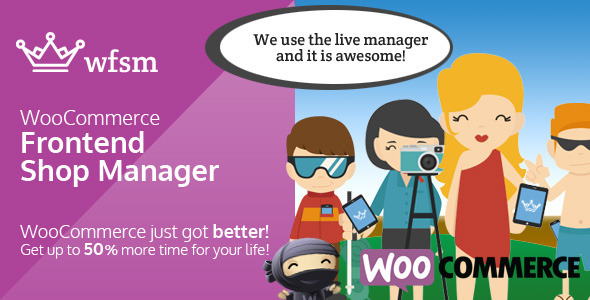 Well, WooCommerce just got better! Get up to 50% more time for you life! 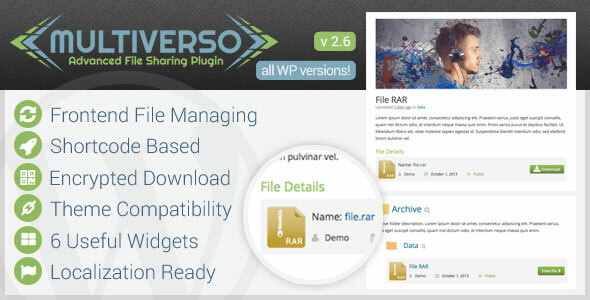 Multiverso is an Advanced File Sharing Plugin. You can create your personal file sharing section in wordpress! Plugin can be used in backend and frontend, by administrators and subscribers and allows to manage access and owner for every file! 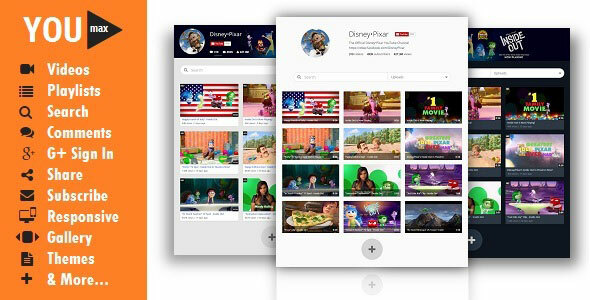 Youmax 7.0 is a WordPress plugin used to display a complete or any part of any YouTube channel on your website. 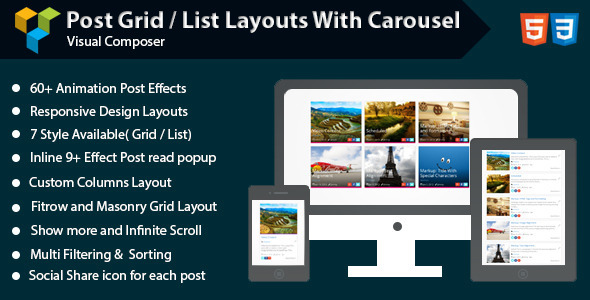 Design your web page with a simple drag and drop system. Customize the elements with intuitive sidebar options. 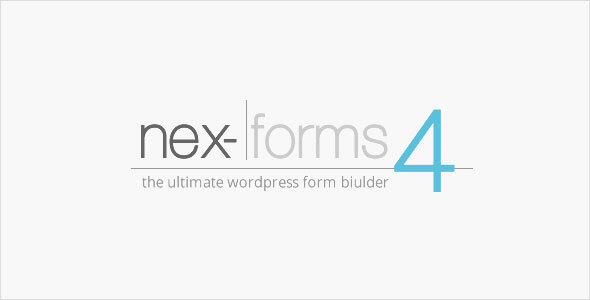 A modern, must-have wordpress page builder for your website! 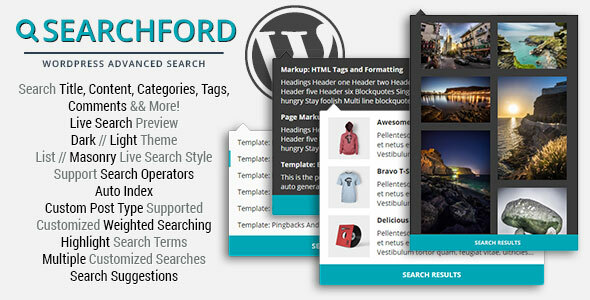 Improve your website’s in-site search results immediately with this plugin. Sort results by relevance instead of date, and search for the term in the content, categories, tags, comments, and author name etc! Multiple customized searches are supported and easily choose the template page to display the results in. 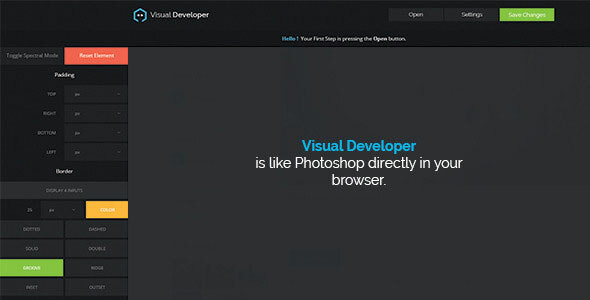 Visual Developer is like photoshop directly in your browser. 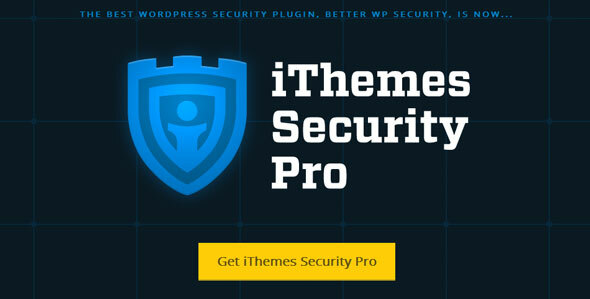 Custom CSS for your wordpress theme the right way. Customize anything in your wordpress site in matter of seconds.